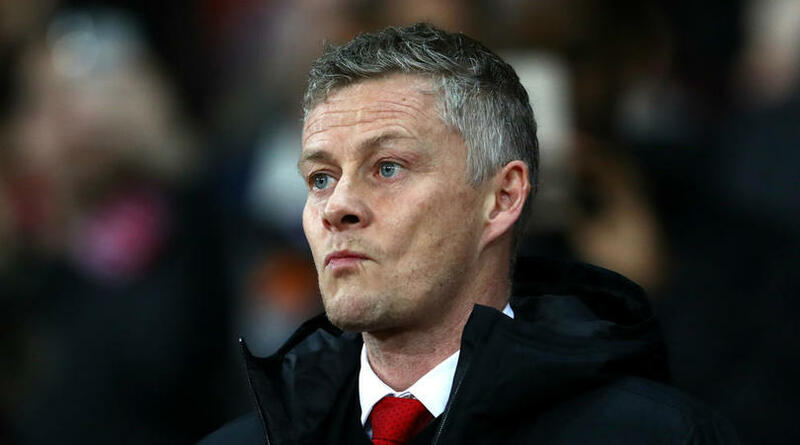 Ole Gunnar Solskjaer attempted to tone down the significance of the 1999 Champions League final, but the Manchester United manager feels the fixture proved that anything is possible in football. Now the club’s manager, the Norwegian returned to the ground on Monday as his side prepare for their bid to overturn a 1-0 deficit in the return leg of their Champions League quarter-final in Barcelona. Yet, Solskjaer refused to dwell too much on the past and is fully focused on the task at hand, urging his side to believe they can prevail against the Spanish champions on Tuesday night. He said: ‘Of course it’s a fantastic memory for me. It’s the only time I’ve been on the pitch, but I don’t really look back on that night too often. ‘My job now is to make us play better than in the first game. ‘I was a player back then. In football anything can happen at any time and we know that we can still be in this tie. Solskjaer recognises the abilities of a Barcelona side who have won four European Cups since 2006, but he retains his bullish mood. He said: ‘That memory from PSG will help the players, will help us as a team. We know we can turn things round. ‘Of course Barcelona here at the Nou Camp is a difficult prospect, but the memory from that night will live with the players. Alexis Sanchez was among United’s 22-man travelling contingent, and is in contention to make a return against his former club after six weeks on the sidelines because of a knee injury. The Chilean, who scored 47 times in 141 appearances during three seasons with Barca between 2011 and 2014, has endured a largely miserable time at United, as a haul of five goals in 41 games would suggest. Solskjaer said: ‘For Alexis it’s a big night, and when he’s on the pitch I’m sure he wants to prove a point. ‘He wants to prove a point for us as well. He’s been injured, he’s not had a fantastic season so far, and let’s hope he can end the season great for us. ‘We are in the business end of the season, we’re playing games that Man United are used to playing. Solskjaer reaffirmed his belief that Paul Pogba will remain at United beyond the end of the season, after the Spanish media questioned speculation linking the Frenchman with a summer move to Real Madrid. Solskjaer added: ‘Paul’s focus is on Man United and performing here. ‘He has been fantastic since I’ve come here and I’ve no doubt that he will perform for Man United as he has done lately.